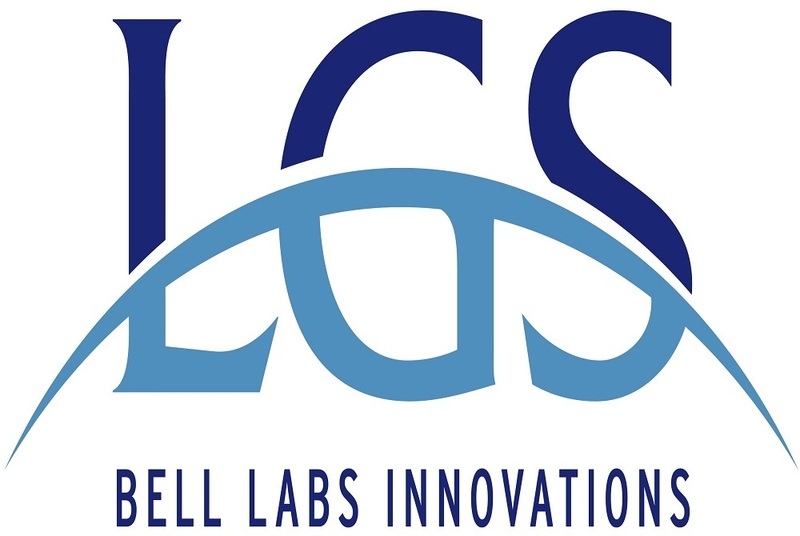 Lgs Innovations issued the following announcement on June 1. LGS Innovations has been awarded a five-year contract in support of the Yongsan Relocation Plan Increment 3 (YRP-3) by the U.S. Army under the GSA Alliant contract. LGS Innovations is responsible for relocating and upgrading Command, Control, Communications, Computers, and Intelligence (C4I) systems and infrastructure as part of the migration of assets and capabilities from the U.S. Army facilities throughout the Republic of Korea to U.S. Army Garrison (USAG) Humphreys. “This large-scale project is an extension of our 25-year footprint with the U.S. Army in the Republic of Korea,” said LGS Innovations CEO Kevin Kelly. “Recognizing the magnitude of the relocation and impact on warfighters, LGS Innovations stands ready to ensure smooth transition and improve capabilities to help the U.S Army sustain readiness and a strong posture in the country and throughout the Pacific Theater,” he added. Want to get notified whenever we write about LGS Innovations ? Next time we write about LGS Innovations, we'll email you a link to the story. You may edit your settings or unsubscribe at any time.